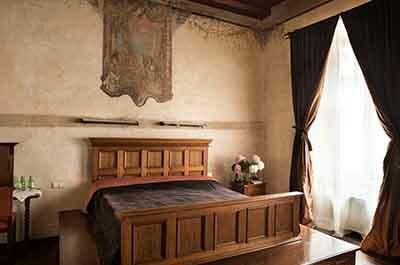 You draw back the curtains, open the window and look out towards the Royal Wawel Castle. The beauty of the city overwhelms you. You stand – for what feels like seconds – taking in every tiny detail of the Old Town’s architecture, before your thoughts are interrupted by a rumble; an hour has passed, and your stomach is reminding you it’s time for breakfast. Before you know it, it’s time, once more, to satisfy your hunger. 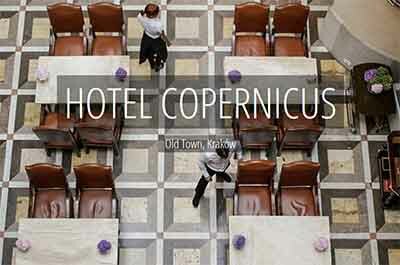 Prior to your gourmet dinner in the Copernicus Restaurant you can’t help but take yourself to the terrace. You watch the sunset over the Old Town and feel captivated by the magic of this city. The 29 spacious rooms and suites feature stylish, period furniture and fine draperies carefully selected to fit the character of the interiors. The luxury bathrooms are finished with beautiful marble and travertine details. 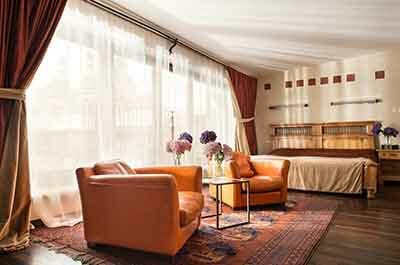 All suites offer magnificent views of either the Wawel Castle, the Old Town skyline or the gorgeous Kanonicza Street. 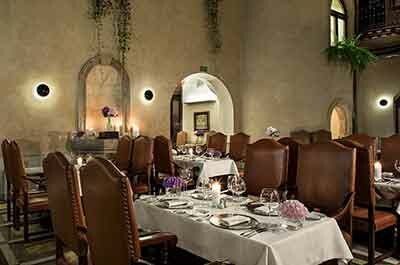 The Renaissance-inspired Copernicus Restaurant offers inspired, fresh interpretations of traditional Polish recipes. The Michelin guide-recommended restaurant is open for lunch and dinner daily. The hotel also boasts a Patio Café and an impressive wine list of over 200 varieties. 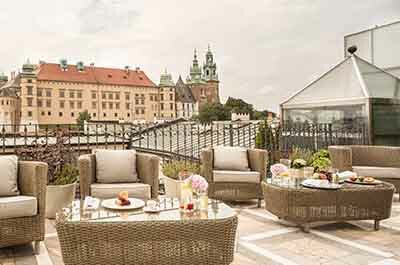 In summer, guests can enjoy drinks on the rooftop terrace, which offers panoramic views of the Old Town and majestic Wawel Castle. 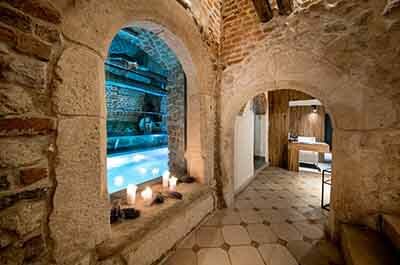 The Copernicus Spa by L’Occitane is situated in the medieval vaulted cellars of the hotel. The Gothic ambience creates a truly sensual experience. L’Occitane is a French natural cosmetic brand with products and rituals inspired by nature and drawn from L’Occitane’s grand Herbarium – a resource of hundreds of essential oils and natural ingredients. The spa comprises a treatment room for two, a treatment room for one, relaxation area, sauna and swimming pool. Spend the evening with your favourite drink on the rooftop terrace while watching the sunset over the Old Town. Your favourite pen – some suites offer a writing desk. Sit, enjoy the magical view and let your imagination soar! Located in Kraków’s picturesque Old Town on Kanonicza Street, Kraków Balice airport is a 25 minute drive from Hotel Copernicus. Main rail station Kraków Główny is 1.5km from the hotel.